There will be a host of fiendish fun and ghoulish games in the run-up to Halloween at Whitefriars! 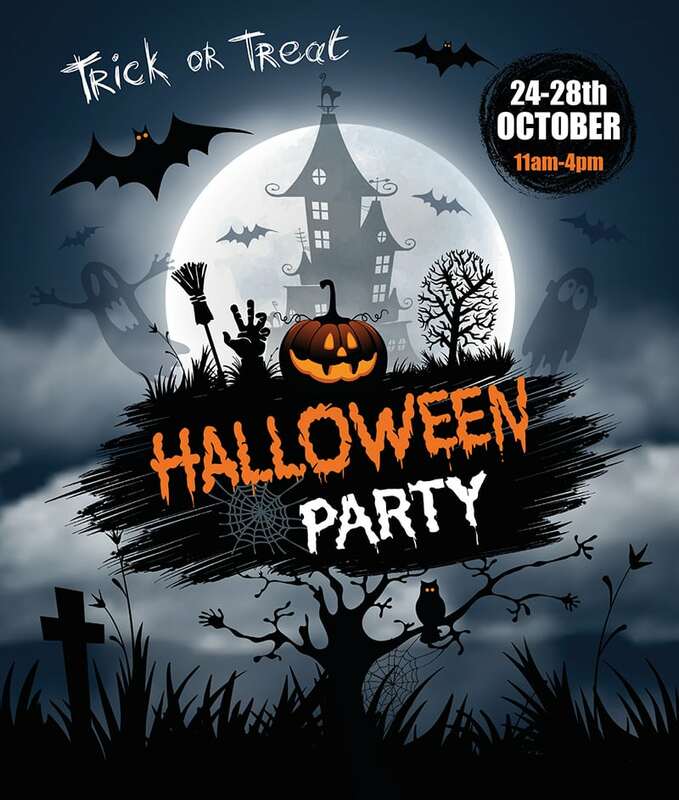 Daily ‘Halloween Party’ free events will be held at the Canterbury shopping centre from Wednesday 24 October to Saturday 28 October. Activities include a ‘Guess the Gunk’ game, art and craft activities, potion making, character walkabouts and an opportunity to ‘Meet the Creepy Crawlies’. A daily ‘Decorate a Trick or Treat’ bag activity will culminate in an opportunity over the weekend to visit participating Whitefriars stores to fill the bags with goodies. A Halloween Disco will be held in Whitefriars Square on Thursday 25 October from 2pm to 4pm; tickets are £6 each, purchasable online. There will also be facepainting and a mask making workshop at art suppliers Cowling & Wilcox on Saturday 27 October, with a small fee payable for facepainting redeemable against an in-store purchase. A Halloween Party programme is available from Whitefriars retailers.